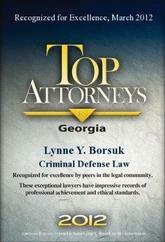 Lynne Borsuk is an experienced trial lawyer with 30 years of experience as an attorney in the courtrooms of Georgia. 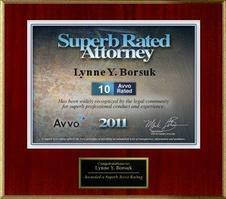 She focuses on criminal defense and white collar matters with a strong emphasis on the trial phase of legal advocacy. 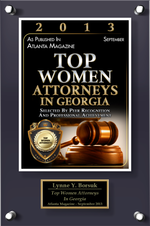 Ms. Borsuk represents individuals charged with criminal offenses as well as those who are under investigation or indictment by the Federal authorities in white collar matters. 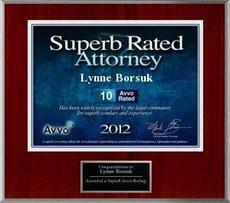 Her trial experience and careful preparation along with a personal commitment to each client have given her an excellent reputation for litigation and positive results for clients over many years. 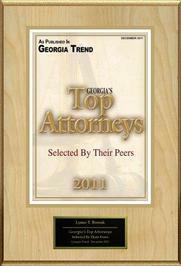 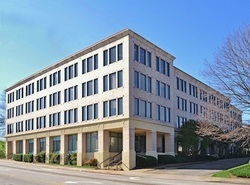 The firm offers total litigation services. 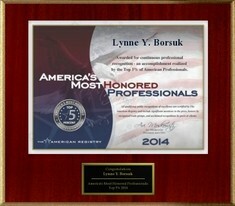 As a trial lawyer and former adjunct law school professor, Ms. Borsuk’s philosophy is grounded in the strong belief that each client should be fully informed about every aspect of his/her case as the case progresses. 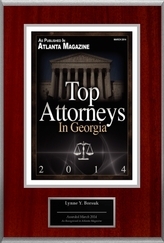 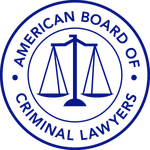 Excellence in the courtroom is the result of years of trial and courtroom experience. 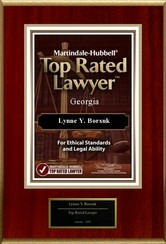 Ms. Borsuk has successfully tried jury trials and presented cases of all types before judges all over Georgia. 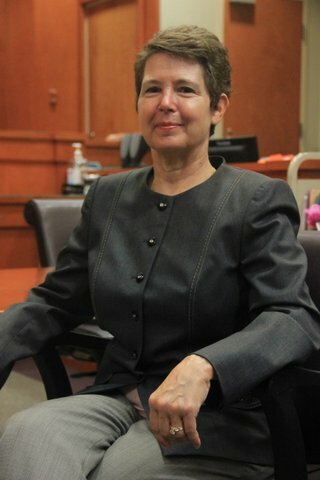 She has handled criminal cases in the Federal, Superior, State and Juvenile Courts and looks forward to each new case as a fresh challenge to succeed and bring about a good result for each client. 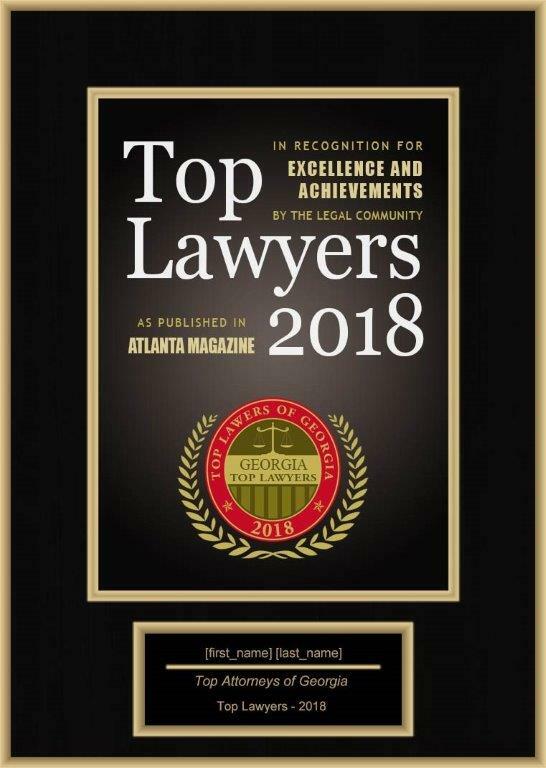 Ms. Borsuk was selected by her peers as a top trial lawyer﻿ and named a Fellow of the American College of Trial Lawyers and as a fellow of the American Board of Criminal Lawyers. 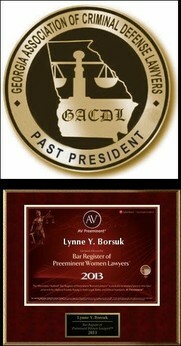 Lynne Borsuk has served as the President of the Georgia Association for Criminal Defense Lawyers.